Robert is Senior Partner of St Bride’s Managers. Previously he was the Global Chairman and Chief Executive of ING Real Estate Investment Management, one of the world’s largest property investment managers with more than $80 billion of assets worldwide and operating in twenty-two countries across four continents. Robert has been active in the real estate sector for over forty years. In 1980, he founded Rowe & Pitman Property Services which four years later became Baring, Houston & Saunders. B,H&S evolved to become part of the ING Group in 1995. Ian is St Bride's senior fund manager and responsible for the growth and development of the business in the UK and Continental Europe. 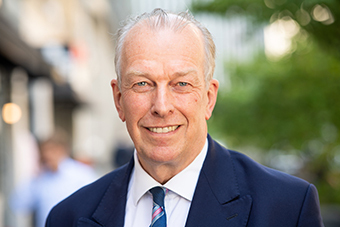 Prior to St Bride's Managers, he was at Cushman & Wakefield, firstly responsible for the investment, development, sale and management of property assets for syndicated funds and High Net Worth individuals and then specialising in development management, development consultancy and the sale and purchase of development sites throughout Central London. 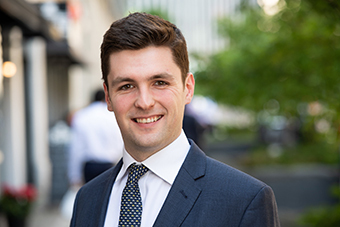 Tim joined St Bride's Managers in April 2015 as an Assistant Fund Manager. 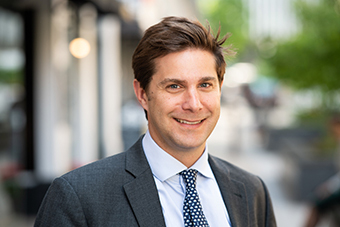 He started his career at Cushman & Wakefield, asset managing property portfolios on behalf of syndicated funds and advising on investment and development opportunities. More recently, Tim spent six years at Allsop as an Associate Partner in Insolvency, dealing with distressed real estate across all sectors. Struan joined St Brides in October 2017 as a Graduate Surveyor. In 2016/17 he completed an MSc in Real Estate from the University of Reading, previously graduating with a BA in Politics from Loughborough University. During his time at Loughborough Struan was involved in St Brides’ associated charity, Boost Charitable Trust. Prior to St Brides, Struan completed work placements at Buccleuch Estates, Savills and more recently Knight Frank. 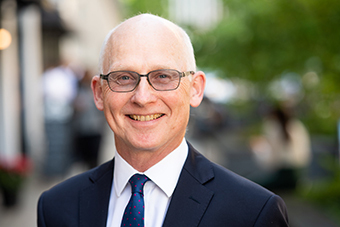 Paul Hodgkinson was appointed as a consultant to the partnership in April 2018 and become Chairman of St Bride’s Manager’s Investment Committee. Paul has been Executive Chairman of Simons Group Ltd since 1986. Recently he served as the Chairman of Notting Hill Housing Association and Notting Hill Housing Trust. 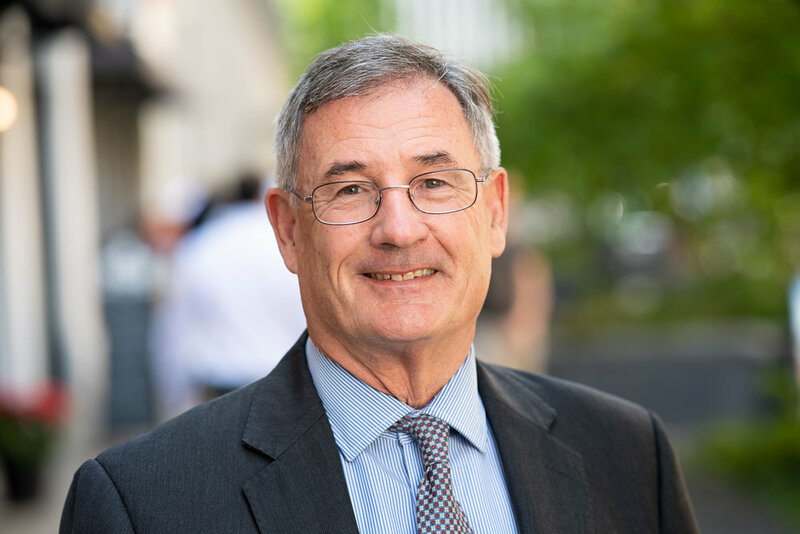 He has also served as the Regional Chairman of East Midlands CBI, Chairman of Lincolnshire Training & Enterprise Council and Chairman of the Regional Economic Development Forum. He served as a Non-Executive Director for the ING Real Estate Investment Management Client Board and also a Trustee of Parenting UK, national charity that sets the policy agenda for parenting focus in the UK. He was awarded the CBE in the Queen's Birthday Honours List in 2001 for his services to business. Paul is a qualified architect. Stephen has a long established and successful track record in the institutional investment management field. 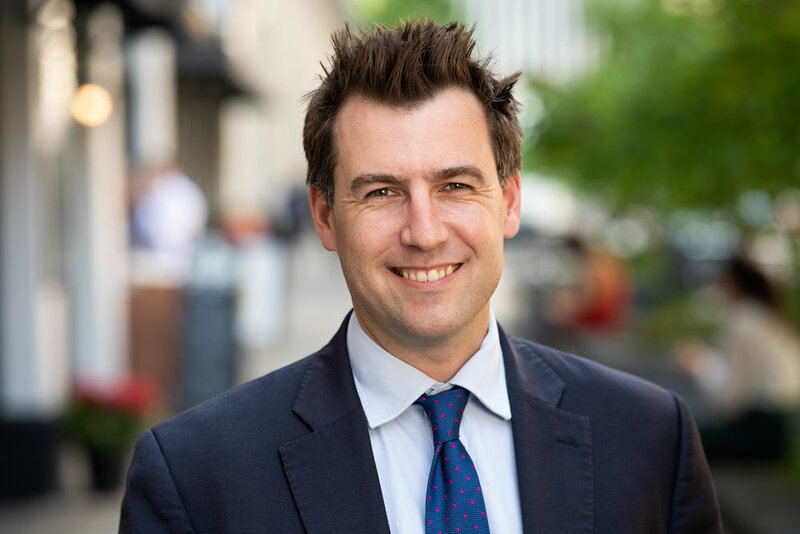 Prior to joining St Bride's Managers in 2010, he was a the UK, and then Global Chief Investment Officer at ING Real Estate Investment Management, where he oversaw all investment strategies. Between 2014 - 2016 he was the Managing Director of Guidance Investments in Malaysia where he successfully launched a South-East Asian Logistics Fund. He re-joined St Bride's Managers as a consultant in April 2018. Lisa joined St Bride’s Managers in 2017, having previously worked as both Executive Assistant and Design Manager within corporate and agency environments. 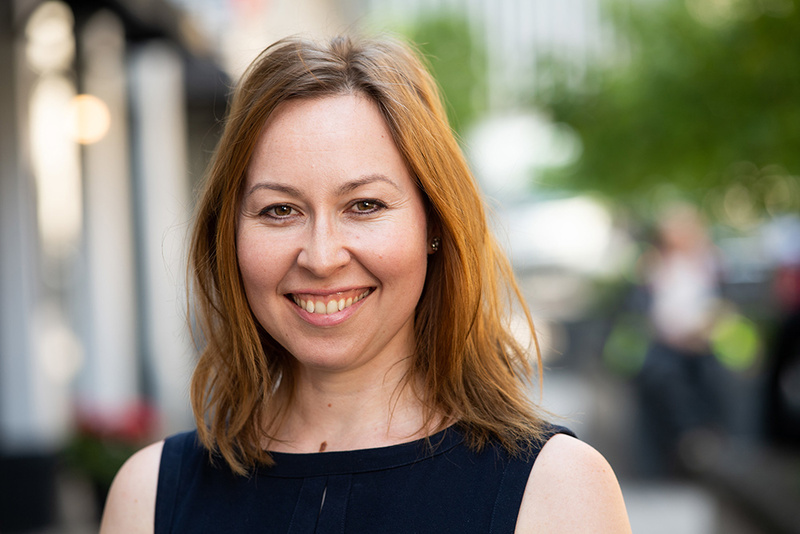 Lisa began her career working for The King’s Fund and The Police Federation of England and Wales, gaining extensive client relationship, supplier and event management experience across all sectors. Lisa went on to provide client support to brands including John Lewis, Volkswagen and the Liberal Democrats as well as undertaking private painting commissions at her art studio in Kent.